When my friend was pregnant for two months, morning sickness and suffering from nausea was a normal routine for her. It caused her uneasiness for four weeks until she got the right prescription that helped her overcome the ordeal. 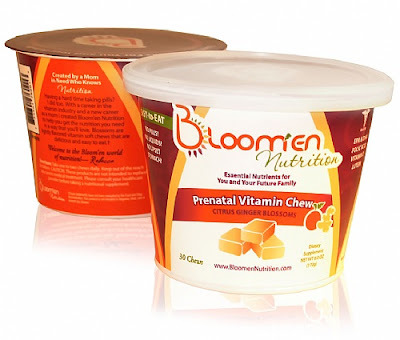 If you are pregnant and looking for a prenatal vitamin, visit bloomennutrition.com and check out Bloomen. This product has a natural ingredients, allergen free, antioxidant and full of healthy nutrients which mom and baby needed. Each soft chew provides healthy bone and brain development because it contains Folic Acid, Vitamin D and Lutein. It also has DHA and EPA which are needed for a healthy fetal development. 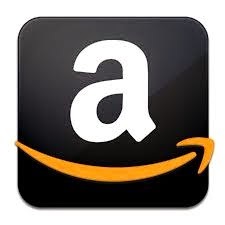 For a happy and healthy pregnancy, support the product of this sponsor. You may call them at 800-610-0542 to order this prenatal vitamin by phone or visit the Website now.